If you missed being counted last year by the Census, don't worry about it, big brother's gotcha ya covered! That's right, one way or the other, every man; woman and child in this nation will be numbered! If you had to get your driver's license renewed last year, then you are aware of the so called safety matters that are now in place. If you got to go to the BMV this year, well listen up! I was totally taken off guard and hope this information will help you. I ignorantly went with the flow like most sheeple. It all happened so fast that before I realized what was taking place it was a done deal. 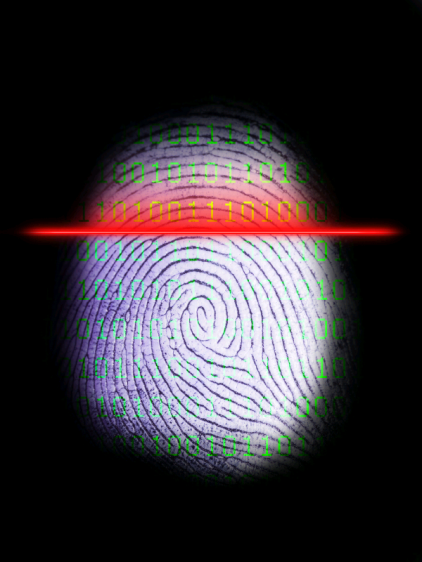 I had now been scanned, fingerprinted and numbered for future crimes against my privacy brought on by those in high places! Walking to my car, the words of the clerk echoed, 'For security purposes!' Oh, yeah I felt like I just lived those scenes from the movie "The 6 Day"! Now that my retina had been scanned, face recognition done and my personal thumb prints are in the system, I pondered could I now be cloned? Within my mind fashed scenes from the movie "Body Snatchers" with Sutherland and Goldblum. The clerk told me it would take roughly six weeks to get my new license in the mail. After patiently waiting for three months I was told there was a problem and needed to redo mine. These new security features are nothing more than having the RFID chip implanted right into the card. Each person will also have a national ID number! 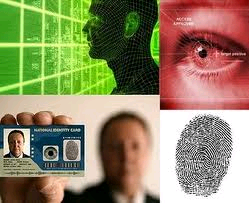 We need not worry about having an RFID chip in our clothing, lipstick or any other product as each person who carries a state drivers licenses or state ID card will be more a walking GPS system. What does this actually mean? Well, any government official can track your whereabouts and will have access to your private health information. Brothers and Sisters the next step will be to enforce the microchip into every man, woman and child as the National Health Care Bill intents to do. Two people put their driver's license in their microwave. To their surprise, each received letters from the BMV asking them to come as something went wrong with their driver's license. This cooked up scheme to track every American citizen was thought up long before the 9-11 attacks. Under Bill Clinton, the REAL ID Act was opposed of by many angry people back in the late 1990's. 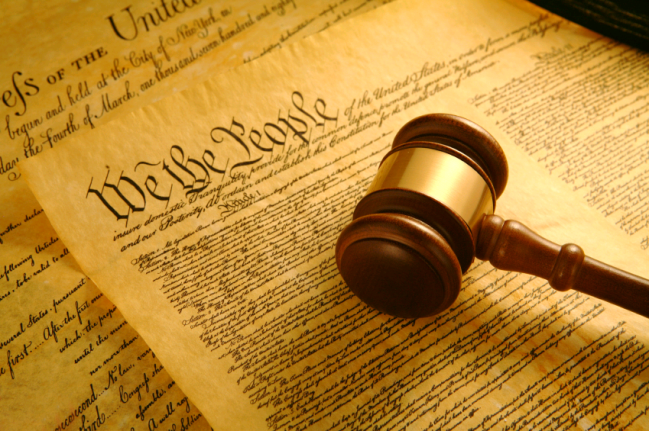 However, now that we are post 9-11, all liberties are being snatched from the America people. Under this act, every state driver's licenses and state ID cards are to have new bio-metric standards. We are now seeing these changes put into operation. Director of National Security Policy, Janice Kephart said, "Real ID is alive and well and it is being implemented". Those who refuse this new change will not be permit to get a job. Having no job to most people means having no place to live which in return means homeless and hungry. But the buck don't stop there, as those who receive any type of social security, food stamps or government assistant will not get these benefits as long as they don't comply! Eventually, this will lead to not being permitted to buy or sell. Not only does this go against the 10th amendment but this is the ultimate invasion of our privacy. I've learned that there are 18 distinct security controls that hold each person's information. Once this goes into full force come May 11, 2011 then the federal government along with state employees will have access to our private information. Homeland Security will store information such as name, date of birth, social security number, residence, medical, physical characteristics and possibly religious beliefs. On a side note all those who believe in the second coming of Yahushua are considered 'terrorists'. We will now be part of a centrally coordinated universal database. 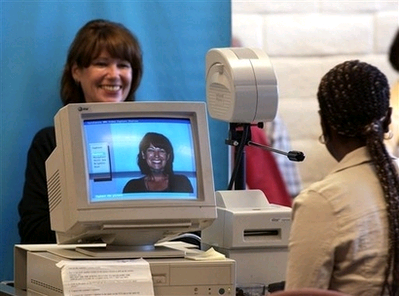 This system will consist of personal information on every single American citizen. To learn more read, "My Fellow American, The Obama Administration has already STOLEN your identity. YOU are already a victim of 'Identity Theft'. Impossible you say?" 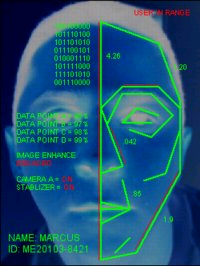 We won't be asked "papers please", next they'll just do bio-metric scans! As reported in other F.O.Y. publications under the Obama Health Care plan every American citizen is to be implanted with the micro-chip. Found on page 1001-1008 under "National Medical Device Registry". On page 1006 we learn that this is to be enacted "within 36 months upon passage" and then on page 503 we learn "medical device surveillance". 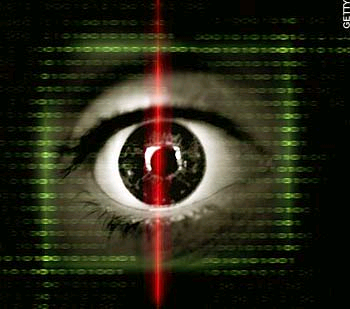 This surveillance is to monitor our behaviors and activities amongst tracking our locations. I even read that the microchip will be able to receive radio frequency that can cure diseases and kill organisms. Yet the MHZ vibratory rate can be adjusted. At different rates of the MHZ a person can get sick; cancer can grow and yes even bring death to the individual. 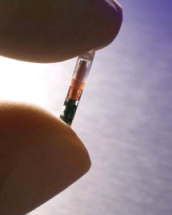 All in one small handy RFID chip. I am appalled at how some religious groups even those that be of the Messianic faith are teaching the flock into believing that if big brother says jump we are to follow along like good little sheeple. Once those that be in authority cross the line of Yahuwah's laws then and only then do we have the right to be obedient to Yahuwah and not to those in authority. We are told not to be numbered amonst the nations! I am reminded how ha shatan rose up against Yisra'el and moved King David to number the people as outlined in 1 Chronicles chapter twenty one verse one. We later learn that king David wanted to count how many servants was in the land. This was very evil in the eyes of Yahuwah. After the numbering was completed Yahuwah smote Yisra'el. David was to choose either three years of scarcity of food, three months to be defeated by his enemy or three days of the sword of Yahuwah. We know that king David chose the latter and seventy thousand men fell with the plaque. David latter told Yahuwah, "Was it not I who commanded the people to be numbered? I am the one who has sinned and done evil indeed. But these, the sheep, what have they done? Let your hand, I pray, O Yahuwah my Mighty One, be against me and my father's house, but not against Your people, to be plagued." -1Ch 21:7.